From the Anvil Black Gothic Hook. 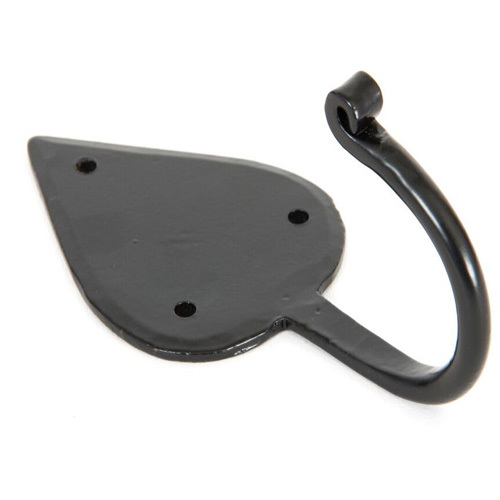 This individually hand beaten gothic hook, is from one piece of metal and has multiple uses around the home, ideal coat hook. Date First Available: Thursday 26 October, 2017.